Set in feudal Japan, 1336. The player takes on the role of a ninja, out for vengeance against a corrupt Nobel who ordered the killing of the clan of ninjas in the area. 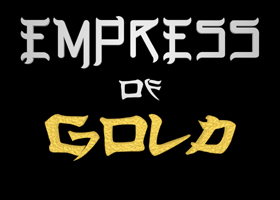 Maybe the Empress of Gold can help, unless she's already captured. Small green cubes - Enemy soldier way-point. Large green cubes - End of level indicator. Orange - Edge of wall indicator. Red/green - Wall climb indicator. -These can be hidden, or made visible by pressing 'H'. Along the way, there are health prayers to pick up, and keys to unlock level sections. There is a level code system implemented. Every cut-scene will reveal the code. If you would like to help this game continue, and would like to pre-purchase the full version please consider purchasing this early access version on itch or Steam.